Summation is part of a final argument, but not the totality of it. Instead, summation is the foundation of the final plea to the jury. To that end, summation of the evidence plus final argument equals the closing. Obviously, we need to tell the jury what we want from it, but we also want to equip the jury to reach our conclusion on its own. 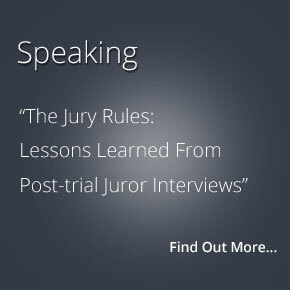 To do this requires tools for the jurors to argue with: highlighting our strong points and the opponent’s weak points are obvious methods, but we need these to be connected to something in the juror’s mind. 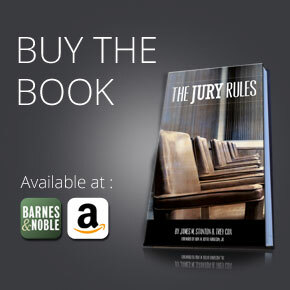 In Texas (unlike many other jurisdictions), we know the Court’s Charge to the jury before final argument. Therefore, we have the questions the jury will have to answer and the Court has charged the jury by the time we make our final argument. Again, don’t lose sight of the power of physical and demonstrative evidence to your audience, the jury. These are highly effective tools for persuading jurors, but forgotten in final argument even though we fought tooth-and-nail to get them admitted. Using physical or demonstrative evidence to support and corroborate the points we make in closing will provide the example that we want our jurors to use to persuade other members of the panel. 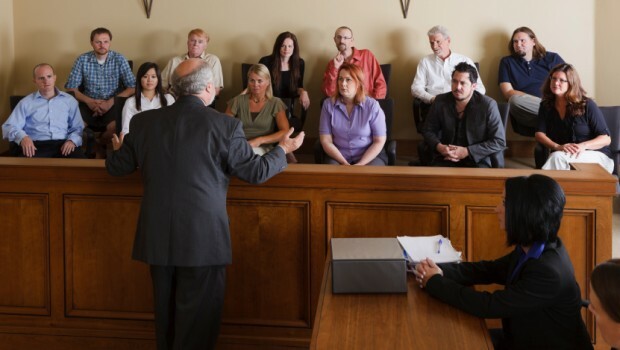 This tactic is consistent with the overall strategy to enlist our favorable jurors to work for us in the jury room. Your efforts to deputize your favorable jurors should not include obvious pandering, or any tactic that negatively affects your credibility. 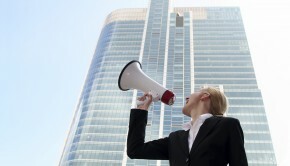 You should believe that jurors will see through gimmickry because they almost certainly will. 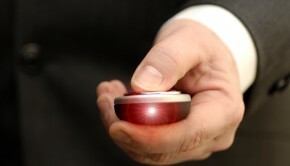 In addition, do not assume (nor state) that jurors’ recollections of the witness testimony will be superior to your own.3 Nothing is accomplished by this except to strip away some of your own credibility, and such a statement is not true – you have lived with this case (in all likelihood) for months or years and have diligently sorted through the evidence and paid rapt attention to the witnesses; the jurors have not. Similarly, do not admit your own bias – every juror knows it is there, but your task is to lead jurors to your client’s preferred conclusion by showing that the facts dictate that conclusion. The judge will charge the jury to reach its conclusion without bias or prejudice; therefore, if you admit your own bias the jury will discount what you say. 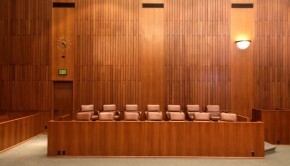 Also, do not intimate that the jury has superior deductive powers to your own – if that was true, then you serve no purpose because a superior result would be obtained if all the evidence was put before a neutral jury to do as it wished without guidance from the attorney.4 The jury looks to the attorney for guidance and leadership. You as the attorney in charge of the case must provide it. 1. James W. McElhaney, McElhaney’s Trial Notebook (3rd ed.) (“McElhaney”) at 634. 2. Stern, supra, at 31. 5. Stem at 74-78 (quoting Edward Bennett Williams’s closing in Jimmy Hoffa Trial); id. at 97-99. 6. See Klonoff and Colby at 254-55.